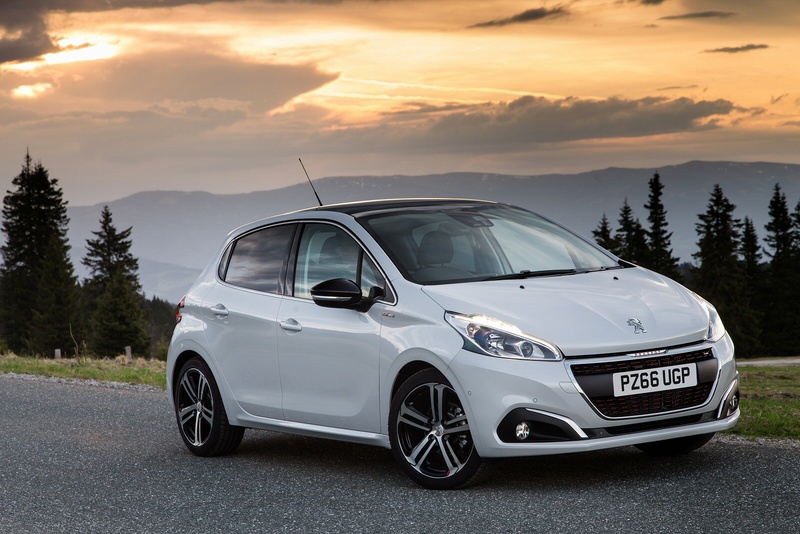 Since its launch in 2012, the Peugeot 208 has dramatically improved its French brand's proposition in the supermini sector - but time moves on. Since its original introduction, just about every key rival has been either refreshed or re-launched. Hence the need for this smarter, cleverer and more efficient facelifted version. It's a small car with very big ideas. 'The idea here was to create the most economical car in the world that could transport four people in comfort'. It's a statement that could have been made yesterday. Actually, it dates back to 1929 and Robert Peugeot's speech at the launch of his company's 201 model at the Paris Motorshow. 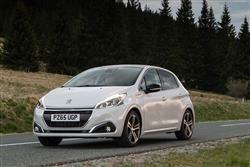 Arguably, this was the market's very first supermini, the beginning of a whole series of small 2-designated Peugeots that would, over the next eighty years, bring the French brand 15 million global sales and finally culminate, in the Summer of 2012, in the launch of a model perfectly designed to realise it's French founder's vision - in the modern era. 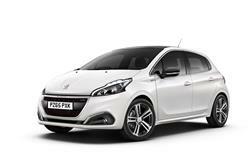 This car, the 208. At this model's original launch, it got some of the things the PSA Group was developing for its modern era volume cars - an infotainment touchscreen and 1.0 and 1.2-litre PureTech petrol engines - but not all. In comparison to the best rivals in this segment, the connectivity needed an upgrade and the diesel engines were a little behind those of the best rivals. Peugeot has now sorted both these things. You can download the latest apps on the 7-inch central dash display that most models get - and and now use a 'MirrorScreen' system that duplicates the functionality of your smartphone. Under the bonnet, diesel variants now get the brand's BlueHDi technology with three 1.6-litre units. 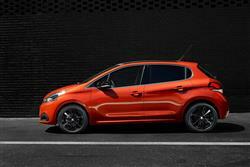 Plus there's a desiable 1.2-litre turbocharged PureTech 110bhp petrol option borrowed from the larger 308 model. It all sounds promising. Let's check this car out. 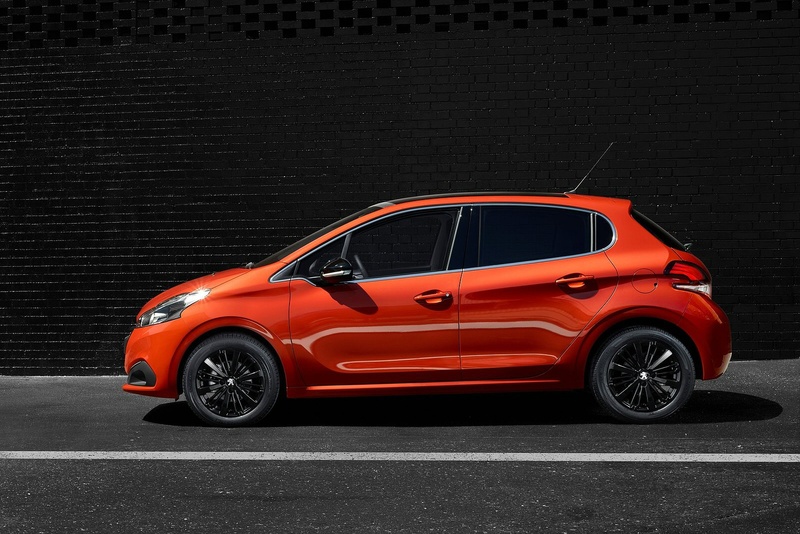 One issue still tends to dominate your thinking the first time you get into this 208 and drive off. Namely the smallest steering wheel you'll find this side of a supercar. A potential problem, you might think, given that in most vehicles, you view the instrument cluster through the wheel. Here though, you don't have to for the instrument pack has been moved to sit up above the wheel as it would do in, say, an MPV. On the road, this car feels light on its feet thanks to a programme of weight-saving that has especially benefitted entry-level variants equipped with the marque's clever 1.2-litre three cylinder PureTech petrol engine. This powerplant may only be able to draw on either 68 or 82 braked horses, but that's still enough to throw the car up the road with some alacrity, rest to sixty in the 1.2 detaining you for only 12.2s. If you need more power, there's also a 1.2-litre turbocharged PureTech petrol option developing 110bhp. This unit can also be specified with the marque's latest EAT6 six-speed automaic gearbox which uses the company's 'Quickshift' technology for faster changes. There's even bigger news on the diesel front, where the brand's efficient BlueHDi technology is now available to 208 buyers in the form of three different 1.6-litre variants, respectively developing either 75, 100 or 120bhp. Peugeot has tried to make this 208's styling a bit more assertive and distinctive. The restyled front bumper creates a sharper and more precise line, with a wider grille and deeper chrome finisher that is now fully integrated. Plus most models get two-tone headlamps, with black and chrome masks and a hi-tech LED light signature. At the rear, the full LED light clusters have been redesigned to incorporate Peugeot's 3D 'claws' motif. Inside, not too much needed doing. Soft touch plastics, tactile switchgear, chrome highlights and almost faultless ergonomics show other supermini sellers how it should be done. As before, the two main talking points inside are the smallness of the steering wheel (over which you view the high-set instruments) and the colour touchscreen attached to the fascia that controls audio, trip computer and stereo functions and to which you can add a now wider range of clever downloadable apps. The wheel is now trimmed in full-grain leather from Active trim, while the soft-touch moulded dashboard strip - which is standard regardless of trim level - has smarter graining on higher specification models. Despite the slightly more compact outward dimensions, there's a little more room on the back seat than you might expect - and decent luggage space behind. Don't get us wrong: 285-litres isn't huge by supermini segment standards but it's a very usable space that can be extended to as much as 1,076-litres of you push forward the rear bench. 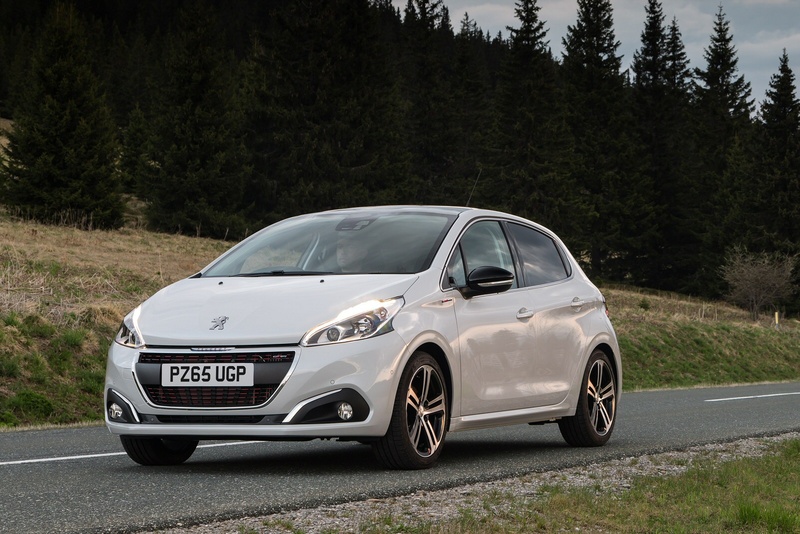 You'll pay somewhere in the £12,000 to £17,000 bracket for most 208 derivatives, pricing that's pretty much par for the course in the supermini segment. There's a £600 premium to go from the three-door car to the five-door body style and the choice of four main trim levels - 'Access A/C', 'Active', 'Allure' and 'GT Line' - before you get into the GTi hot hatch models. If you're shopping at the bottom of the range, think carefully about paying the £1,300 premium to go from the entry-level 1.0-litre petrol model to the 1.2: that's quite a lot extra to pay for an extra 14bhp. A range of personalisation packs are now available to match the current buying preference in this segment. 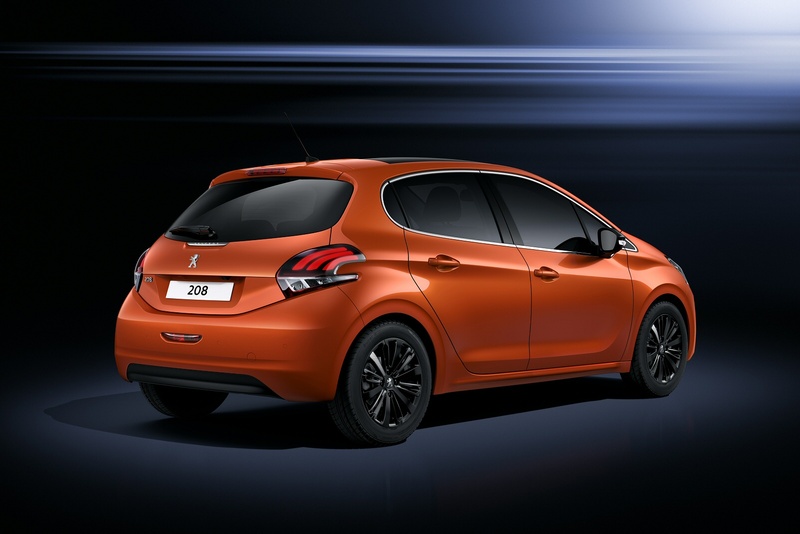 And no matter which three or five-door 208 model you opt for, you'll find a competitive level of standard equipment included. Yes, you'd probably get more if you bought something from a budget brand but nevertheless, even the entry-level version of this car is decently kitted out with cruise control with a speed limiter to help you keep your licence in urban areas, a stereo with an AUX-in jack and wheel-mounted controls, remote central locking and electric front windows. Fresh technology includes a 'MirrorScreen' feature, which allows you to duplicate the functionality of your smartphone on a dashboard infotainment display that's standard from 'Active' trim upwards and is compatible with apps like Coyote, Parkopedia, Glympse, and Sygic. Safety-wise, buyers can now specify features like a reversing camera and the Active City Brake system that scans the road ahead as you drive for potential collision hazards. The revised engine line-up means all versions of the 208 meet stringent Euro 6 emissions standards. 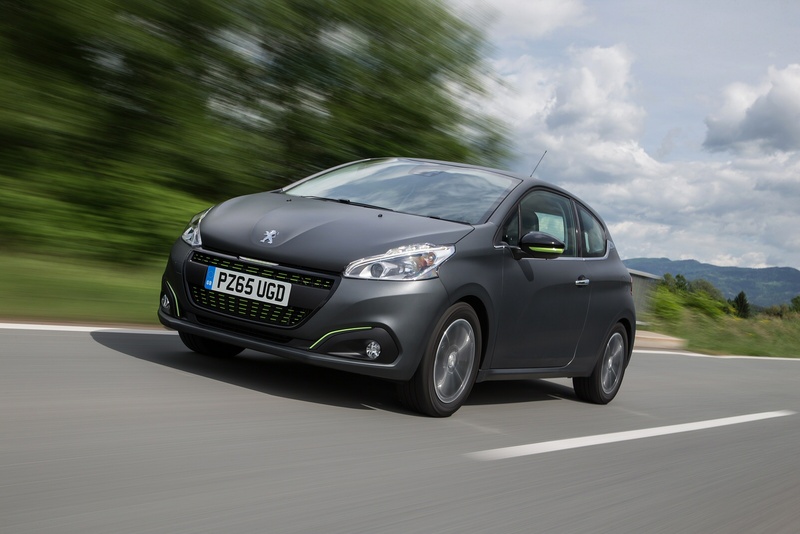 BlueHDi technology is one of the most effective diesel emissions control systems on the market and every version of this 208 puts out below 95g/km of CO2. With the exception of the 75hp version in entry level trim, all are equipped with Stop & Start (S&S) technology too. 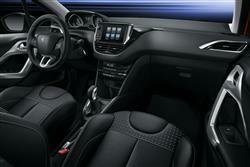 The freshly introduced 1.6-litre BlueHDi engines are available with three power levels choices. The first two are the 75 and 100 S&S, which are coupled with a five-speed manual gearbox and capable of impressive economy at 94.1mpg - a record for the segment, and in the market. The third is the 120 S&S which is mated to a six-speed manual gearbox, which produces 94g/km of CO2. Most buyers though, will be looking at one of the entry-level petrol variants. Entry-level petrol engines on superminis are often old-tech and thirsty. Not here. The base 68bhp 1.0-litre VTi petrol variant is a car capable of returning nearly 70mpg on the combined cycle and under 100g/km of CO2. Opt for the 1.2-litre petrol variant and you'll hit those figures by about 5%. Further up the petrol line-up, the 1.2-litre turbocharged PureTech 110hp S&S version achieves CO2 emissions of just 103g/km. Even mated to the freshly introduced EAT6 six-speed automatic gearbox, the CO2 figure rises only to 104g/km. Modular and compact, clean and high-performance, this engine is a tour-de-force of efficiency and the latest technology. With a high pressure (200 bar) direct (cylinder) injection system, a new-generation high-efficiency turbocharger (operating at speeds of 240,000rpm), it offers driveability of the highest order in the market, and this from a very low engine speed. 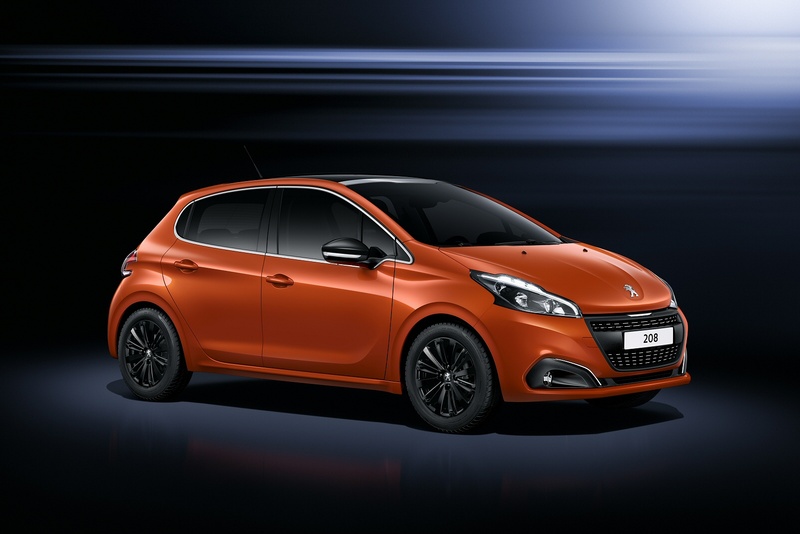 If you�re looking for a new Peugeot 208 1.5 BlueHDi Active 5dr Diesel Hatchback for sale, you�ve come to the right place. 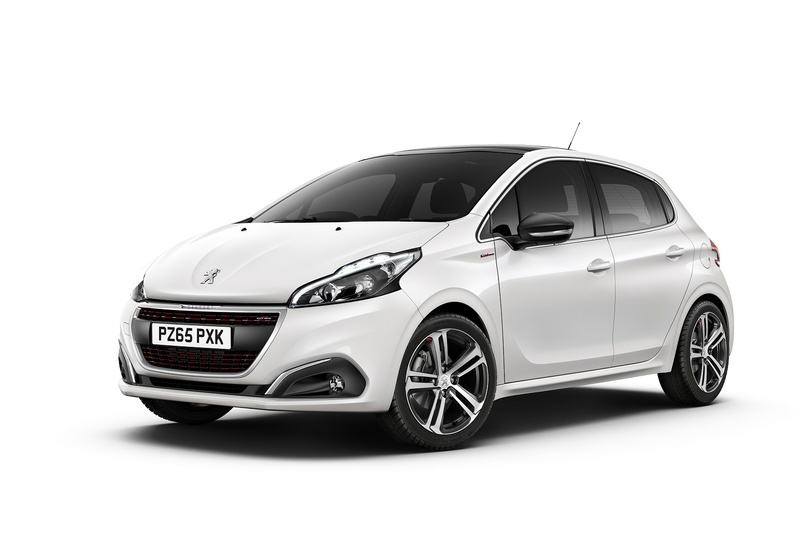 At Bristol Street Motors we don�t just have the best Peugeot 208 1.5 BlueHDi Active 5dr Diesel Hatchback deals, we also offer friendly advice and help with all your enquiries to ensure your buying experience is a happy experience.